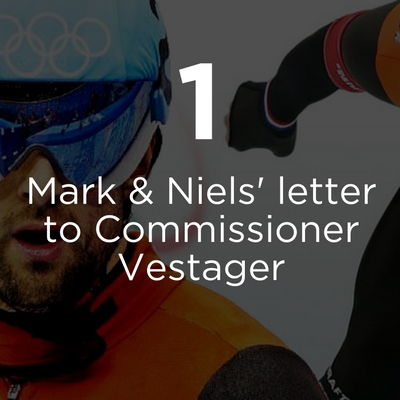 #ChanceToCompete is a campaign designed to raise awareness of the plight of Mark Tuitert and Niels Kerstholt and thousands of other athletes across Europe. 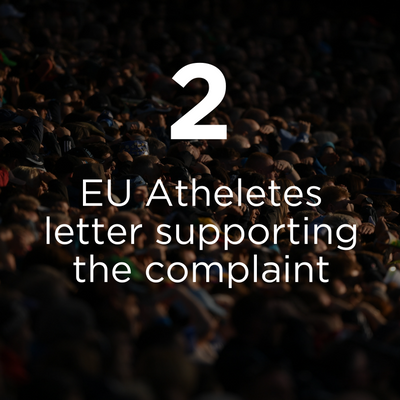 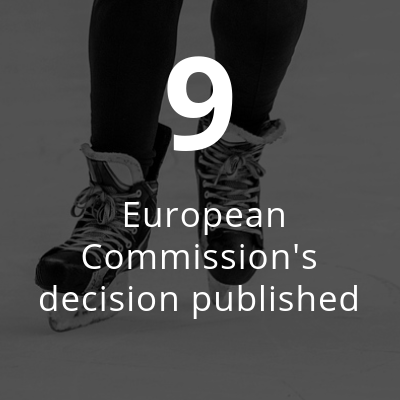 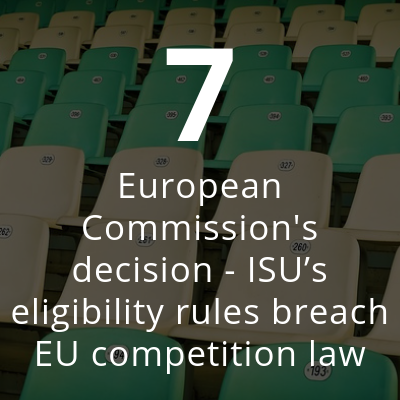 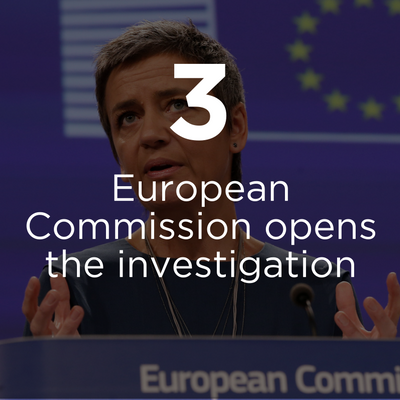 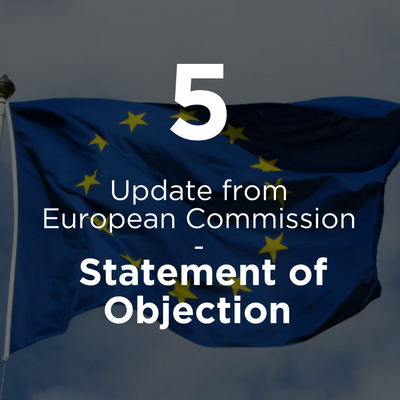 Anti-competition practices by governing bodies throughout European and World sport have restricted the livelihoods of athletes, and have in many cases threatened or imposed lengthy and manifestly disproportional bans upon their members. 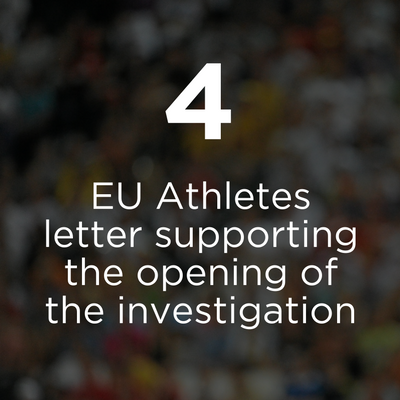 Email us to support or find out more!